The “Citizen Kane of bad movies” gets its own tribute film. The Room defies belief at its sheer lack of logic, ridiculously bad acting and baffling production decisions. 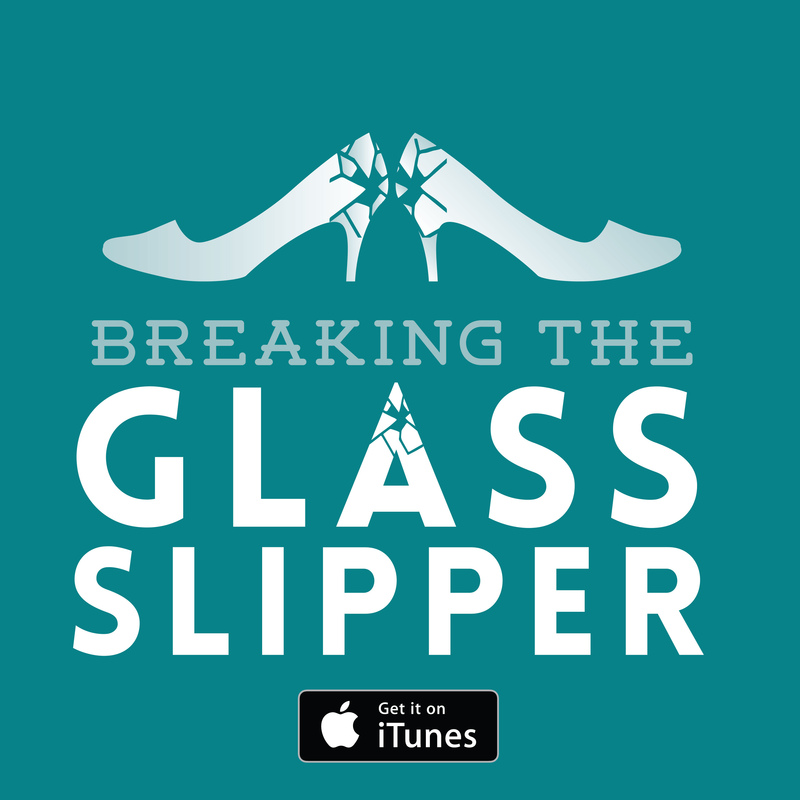 You don’t need to take my word for it: we had a first-time viewer retrospective on this site. 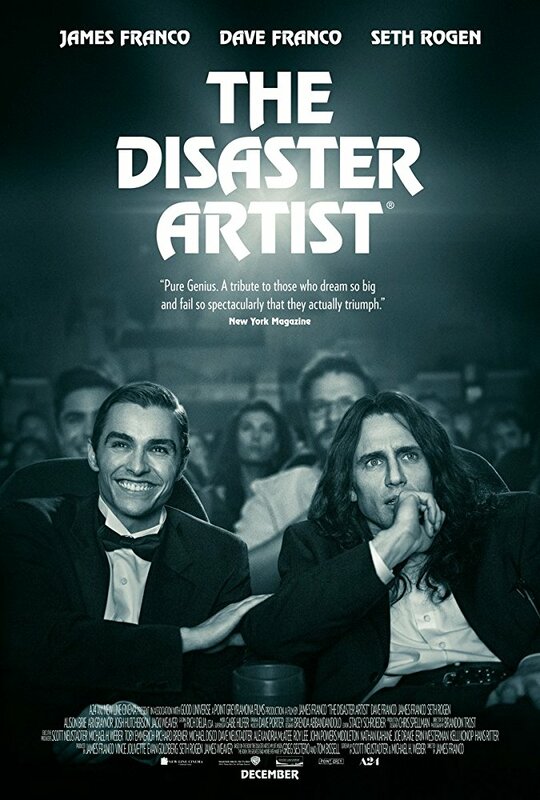 James Franco now directs and stars in a film chronicling the fateful meeting of aspiring actor Greg Sestero and the mysterious madman Tommy Wiseau that led to the creation of The Room. 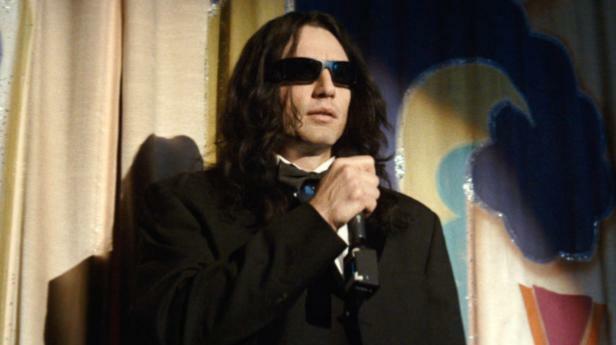 James Franco plays the insane and idiosyncratic wild card Wiseau. He’s clearly put a lot of effort into capturing the uncanny and at times outright unsettling demeanour of the man. His mastery of the weird somewhere-in-Eastern-Europe accent is also seamless. A gruelling amount of effort clearly went into recreating scenes from The Room, especially Wiseau’s performance. Sestero is in fact played by James’ brother Dave Franco. This is of course the more grounded of the two roles, less showy and distinctive. That’s not to say seeing this relatively normal young man fall into the orbit of someone so profoundly strange against all better judgement isn’t interesting and he provides a very necessary perspective on this lunacy. The Disaster Artist does, it strikes me, have a bit of an existential issue. To established “fans” of The Room, this is certainly an interesting and entertaining curiosity but most of its value comes from paying homage to that film. It cannot, by any comparison, channel the same protracted weirdness and kitsch appeal of the real thing. To a viewer who has not seen the film, I do wonder if there is enough of a buy-in to sustain interest in the film. Of course, that was not my own case so perhaps The Disaster Artist will prove a valuable stepping stone for the uninitiated to experience The Room. Not that the context or behind the scenes insight will explain away anything. The other major issue is that, for all the strengths of The Disaster Artist – a genuine affection for its subject, some very well-studied performances – it has an aggressively mundane approach to the way this story is presented and structured. James Franco’s Wiseau is every bit as strange and creepy as he should be, but there’s little stylistic verve to the film overall. It is sensible, of course, to not try to recapture the incompetent madness of The Room’s cinematography, editing, and narrative, but by the same token, the way the film is shot is only ever functional. The actors alone make the film notable rather than any virtue of the editing or direction. Take, for example, the “I did not hit her…” scene featured in the trailer above. That precise cut is not the one used in the film. In the trailer, the edit is taut and snappy, with the music pounding along and cutting out as appropriate to maximise humour. Nothings revolutionary, but primed for its purpose. The same scene in the film itself is bulked out, the music doesn’t really coincide with the events on screen in the same way and the pay-off feels weaker. Not incompetent, but indistinct. Verdict: An entertaining but indistinct look at one of the worst films ever made. Previous: Battle of the Sexes: does she have the nerve?